Some time ago, we found a bug in the game Where's My Water that prevented running the application. 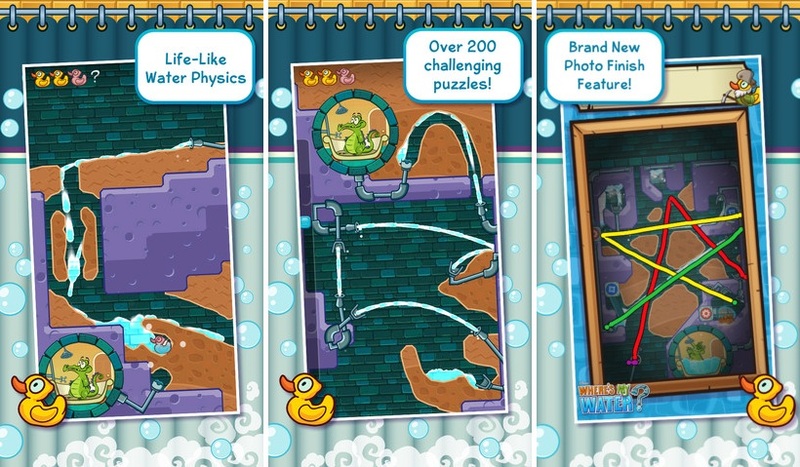 When you open the game, the screen appeared only Walt Disney and immediately closed without more, making it impossible to play with the cute crocodile. A few days ago, precisely, Walt Disney released a new update for the application, version 1.11, which completely resolved the much debated decision. In addition, the company has taken the opportunity to optimize application performance and include any news on the game content as the option to view and download the Photo Finish each level. No doubt many were expecting an update in a while and highly recommended for fans of our little virtual pet Swampy. It is a universal app and you can download it for 0'89 €. 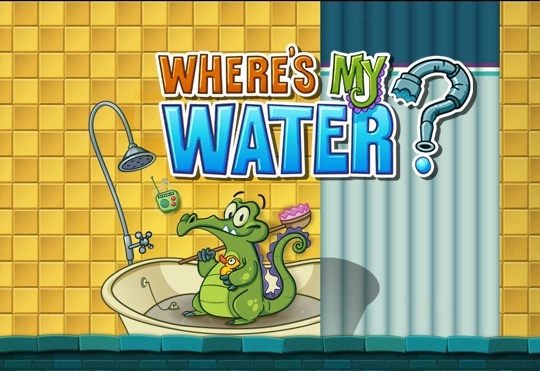 Technorati Tags: Updates , app-store , bug , iPad , iPhone , iPod Touch , Walt Disney , Where's My Water?